"With release date and price too"
Microsoft have today finally unvieled to what Project Scorpio has become and given the super beefed up console a new name, release date and price tag. So we now know the console will be called the Xbox One X and will be part of the Xbox One family this includes the OG Xbox One and Xbox One S. The release date for the console is set to be November 7th 2017 and the price is set at $499 which sets it roughly at the same price it was when the original console launched back in 2013. Just to add to what we already know too and information that Microsoft again went over regarding stats, we now know the console will be the smallest Xbox One to date and for the first time in Xbox history will not be cooled via fans, the Xbox One S will be cooled via liquid cooled vapour chamber. 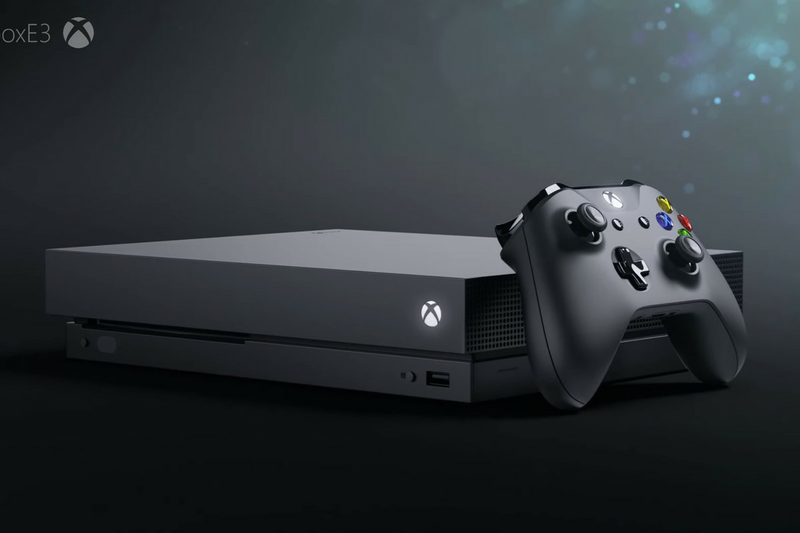 So will you be getting one, or perhaps you will hang tight for another couple of years and see what the next generation of consoles will bring to the table?